WHAT A LOCATION! 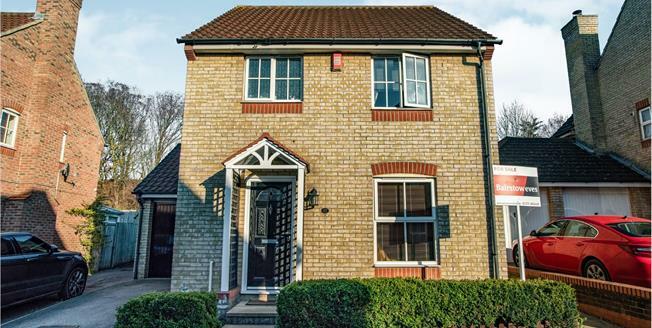 This Three Bedroom Detached house is one to view early to avoid disappointment! The ground floor accomodation comprises of entrance hall, cloakroom, good size lounge, dining room and kitchen. To the first floor, there is a three piece white family bathroom suite and three good size bedrooms, with the master benefitting from an en-suite shower room. Externally, there is a garage and off street parking provided and a beautiful tiered rear garden. An internal viewing is strongly advised.